receivers. It achieves an outstanding in-band input third-order intercept point of +6 dBm, while maintaining a typical noise figure of less than 10 dB. 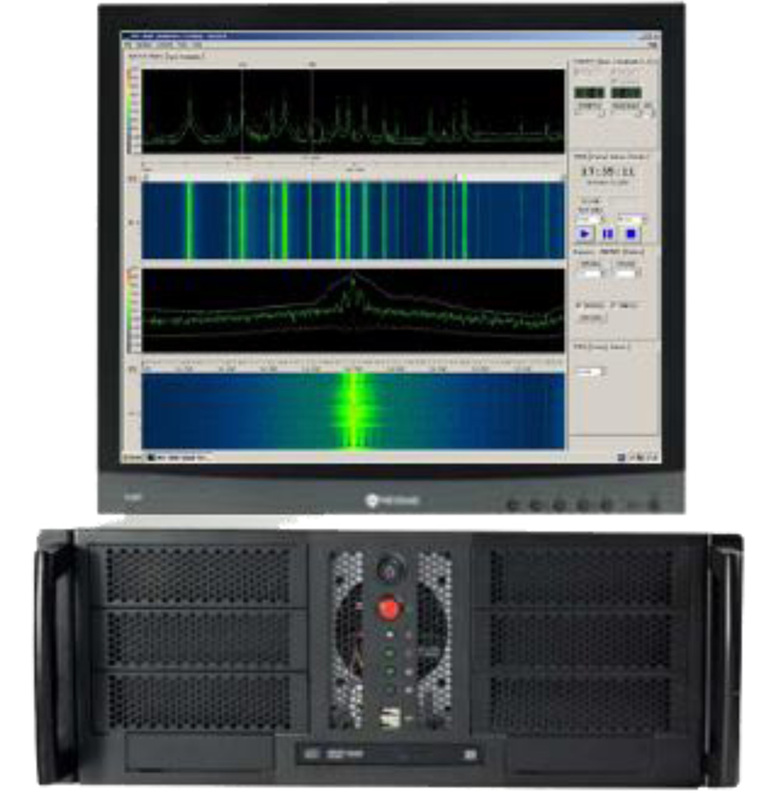 The equipment can be used for high-speed spectrum management missions as a stand alone receiver system or as a building block of highgrade multifunctional integrated systems.